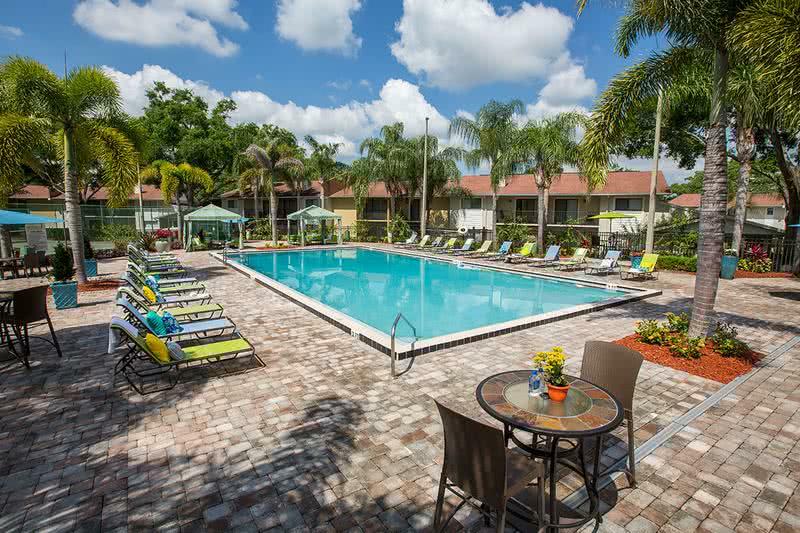 Centrally located in beautiful Orlando, Florida, The Bentley at Maitland offers rental apartments that include state of the art amenities and a convenient location. Our pet-friendly community includes beautiful and spacious studio, one bedroom and two bedroom apartment floor plans. The convenient location of The Bentley at Maitland is close to everything you desire in the Orlando, Florida area. 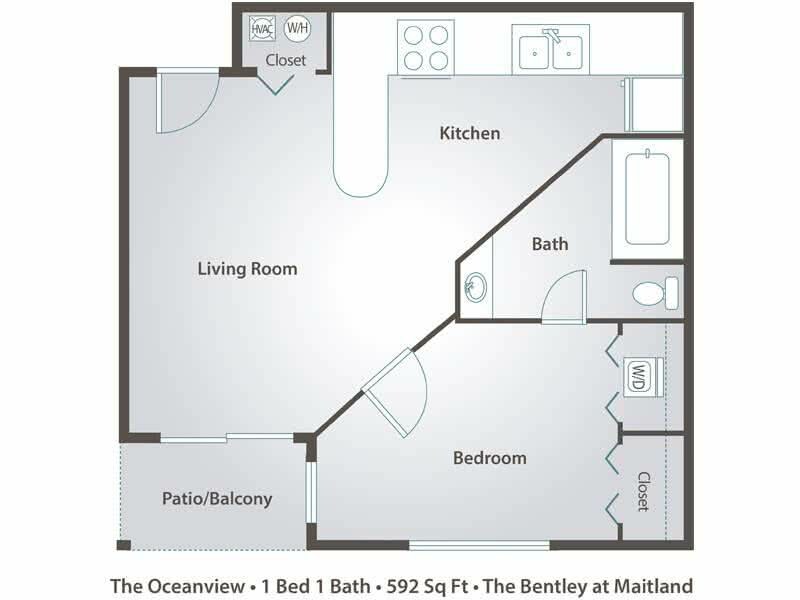 The Bentley at Maitland offers one and two bedroom apartments for rent in Maitland, FL. With four unique floor plans, The Bentley is sure to have the perfect home for you. 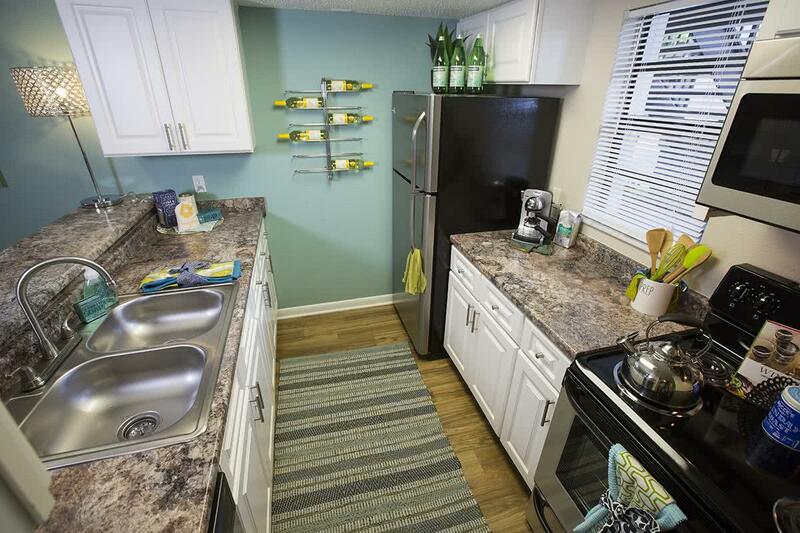 All of our homes feature a private patio or balcony and washer and dryer appliances for your convenience. 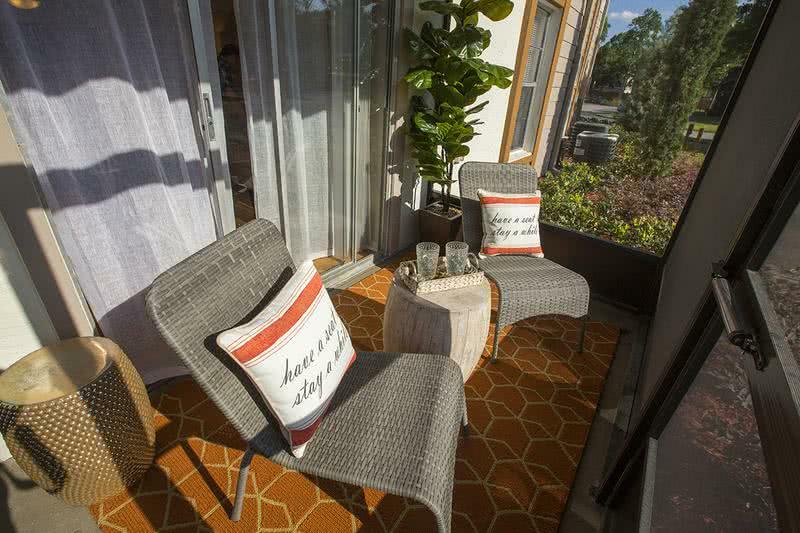 The Bentley at Maitland offers incredible apartment amenities, including screened-in patios and balconies, new counter tops and cabinet doors as well as fully accessible kitchens. 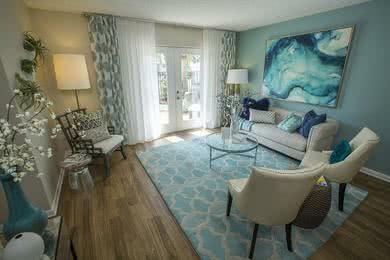 Each spacious floor plan also features large kitchens with full size appliances and ample cabinet and counter top space. 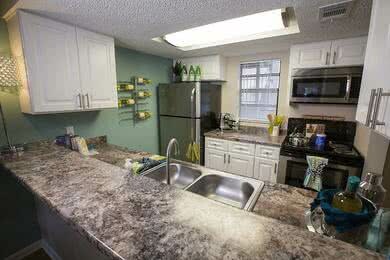 The kitchen opens to extensive living areas with over-sized closets with built-in organizers. 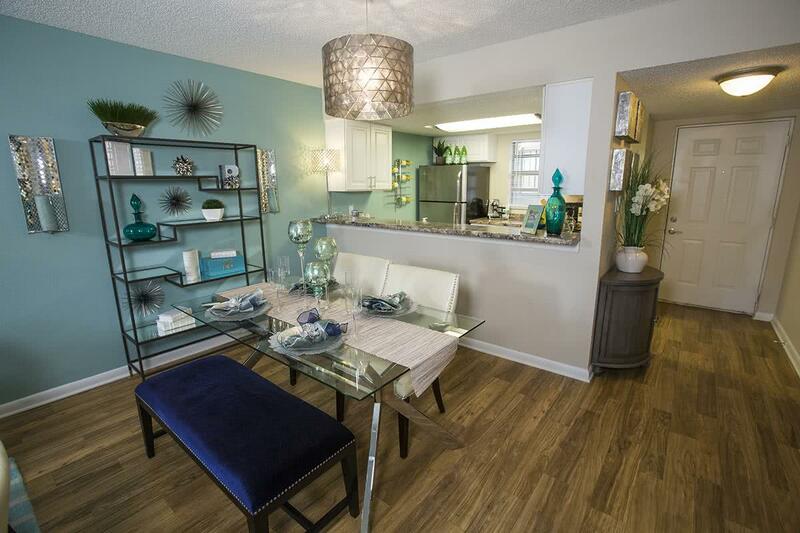 Each of our Orlando apartments has ample parking directly outside of the entrance to your home. Our maintenance team is friendly, helpful and efficient; with 24-hour emergency maintenance. At our first-class community, you can take a refreshing dip in our resort-style swimming pool or enjoy a game of tennis on one of our lovely outdoor recreation areas. Invigorate yourself with a refreshing workout in our state of the art fitness center, conveniently open 24-hours a day. The Bentley at Maitland has everything you need to live a fun and active lifestyle! The Bentley at Maitland offers incredibly convenient living with a location just minutes from multiple major expressways, including route 4 and highway 500. Our Orlando apartment community is located within a short commute to Seminole State College and the University of Central Florida, making us a premier community for the University of Central Florida student housing. We’re also situated just a few miles from Altamonte Springs Mall, West Town shopping center and Downtown Orlando. Our residents also can enjoy being close to local salon and spas, art galleries and local eateries with the abundance of options in the area. Whether it’s close proximity to local businesses or the convenience of having desired amenities within walking distance, The Bentley at Maitland offers something for everyone. The Orlando apartment community is surrounded by quaint neighborhoods, main street access to grocery stores, restaurants, coffee shops and pharmacies. By foot, bus or car, you are in proximity to everything you need and more. Call today to schedule a tour with the friendliest staff in town here at The Bentley at Maitland.